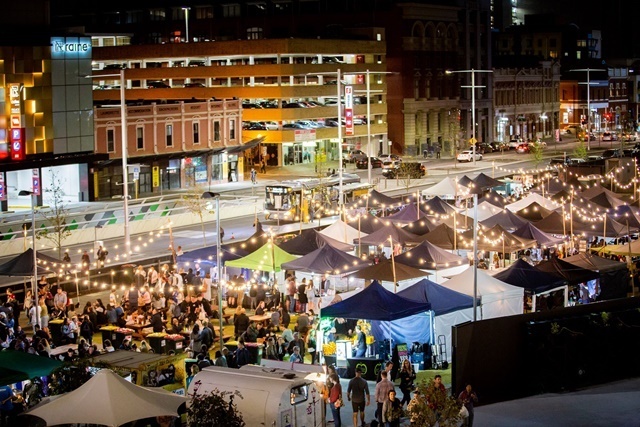 There are two markets happening in May 2019 at Yagan Square. The first market will be held on 3rd May 2019 from 4.00 pm to 9.00 pm and is, therefore, a twilight market. At this market, there will be a highly curated selection of the best handmade artisan stalls. Why not come and join the fun of shopping handmade! You can look through all the stalls, enjoy food from the businesses at Yagan Square and see all the best that WA has to offer. 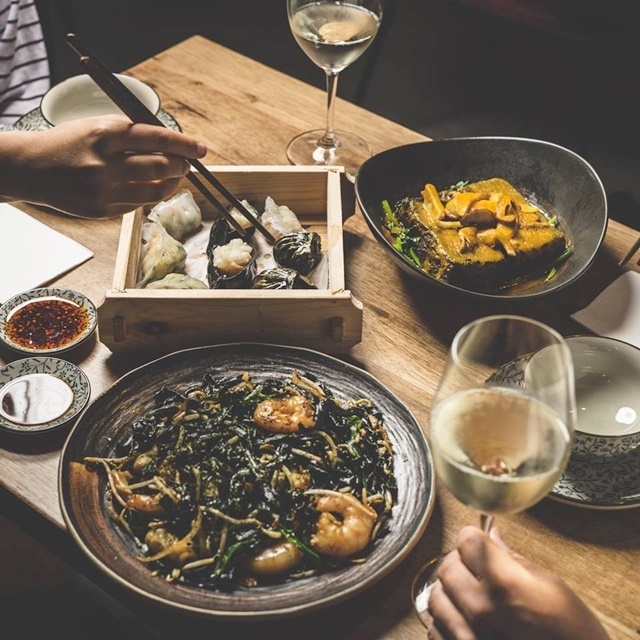 And all this will happen in one easy and central location in the Perth CBD. 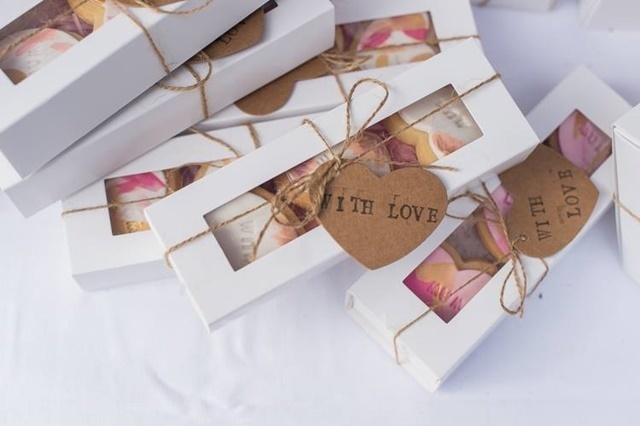 Markets for Mother's day are such a good idea - with a range of different and often unique gifts to choose from, you can spend just a few hours looking for a present for your mum. And with the items they will have at this market, you are sure to find some things to spoil yourself and your loved ones with as well! Keep the 11th May 2019 free for this market, so you can do some last minute shopping and get mum that great present that she deserves. It will be held at Yagan Square, corner Wellington and William Streets, Perth from 10.00 am to 4.00 pm. There will also be a good choice of food here. If you are looking for something to do that is special on Mother's Day, then look no further than Perth Makers Market! This is a special Mother's Day market which is geared towards gifts for mothers and grandmothers alike. For more information, click on their Facebook page. Yagan Square is located in the heart of the Perth Central Business District so it is very easy to catch public transport. You can get a train or bus right to where these markets are held and save any parking problems. However should you want to drive, there are several multi-storey car parks you could use in the city. There will be an ATM within Yagan Square's Food Hall. Yagan Square is a place to meet and connect with people as well as Western Australia's culture, heritage and landscape in the heart of Perth city. The square offers a range of things to do - from green spaces and wildflower gardens through to a children's play area and charming public art. At Yagan Square, you can sample some of the best Western Australian produce in the Market Hall or Horseshoe Lane. You can also go outside and enjoy cultural programs, digital art and light shows on the Digital Tower and canopies. 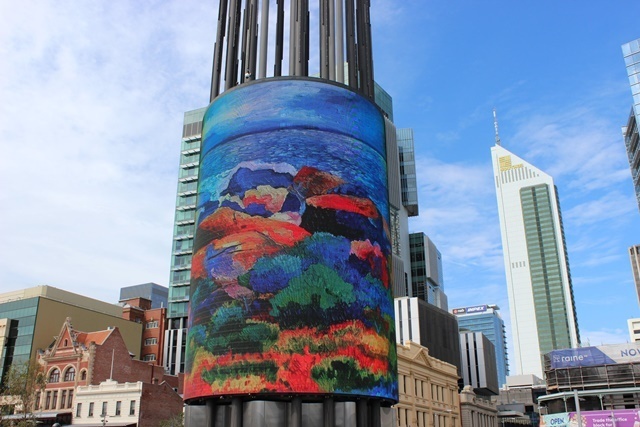 The square, which is named after our prominent Noongar leader Yagan (c1795-1833), reflects the Aboriginal culture and offers an insight into Whajduk history.